Hi, my name is Kara Briggs, Software Solutions Consultant at WinAir. 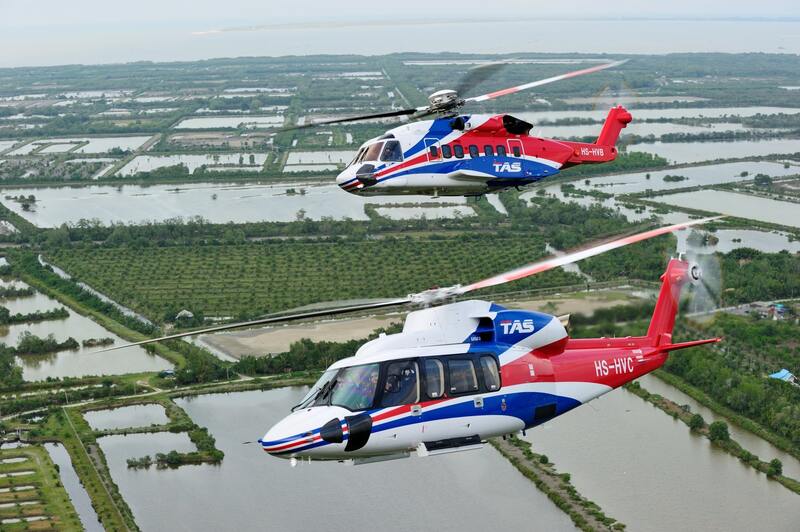 The next HAI Heli-Expo is scheduled for January 28th to 30th, 2020, in Anaheim, California, USA. I'm excited to attend this helicopter trade show to connect with current clients, meet potential partners, and network with industry peers. Are you considering a switch in maintenance and inventory management software? Change is hard, but I think I can help. Let's Talk! Complete the form below to book a meeting with me at HAI Heli-Expo to discuss your particular goals and to learn about how WinAir has helped hundreds of operations implement successful change. Company:* *This field is required. Name:* *This field is required. Email:* *This field is required. Phone Number:* *This field is required. Operation Type:* *This field is required. Implementation Timeline:* *This field is required. Job Title:* *This field is required. Your Proposed Meeting Date and Time: *This field is required. "The simplicity in WinAir gives TAS the autonomy to do things appropriate for the size of our operation. We’ve noticed a significant improvement in efficiency and WinAir’s validation has resulted in an improvement in the accuracy of our reporting." - Daryl Dixon, Maintenance Manager, Thai Aviation Services Ltd.